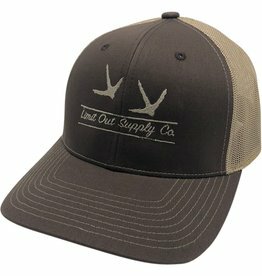 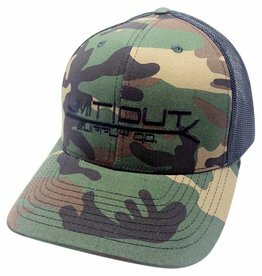 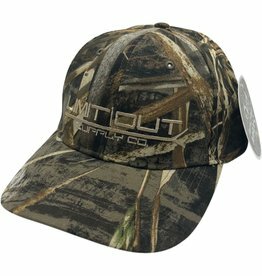 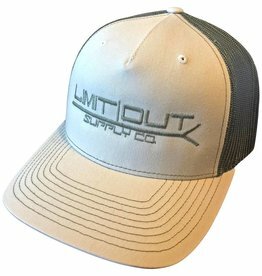 Richardson - Limit Out Supply Co.
Richardson Snapback. 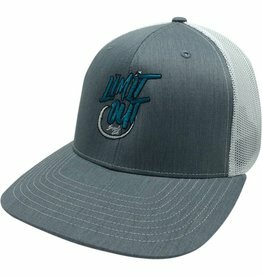 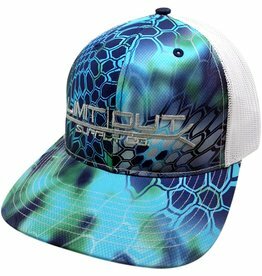 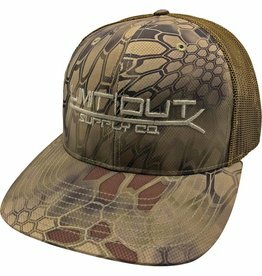 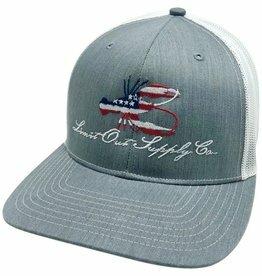 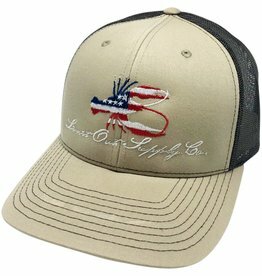 Limit Out Supply Co. Redfish Logo on the front. 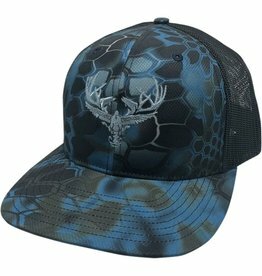 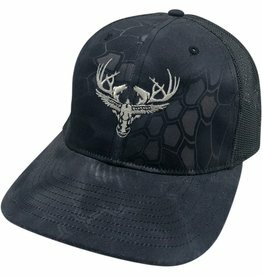 Richardson Snapback. 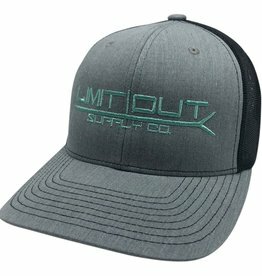 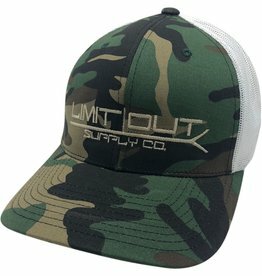 Limit Out Supply Co. 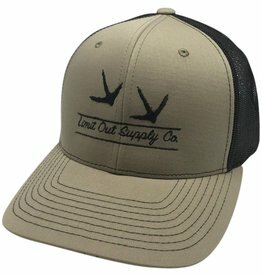 Logo on the front. 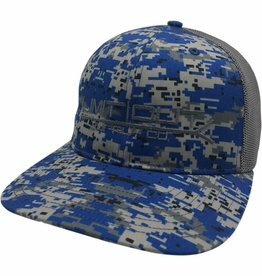 Richardson Snapback. 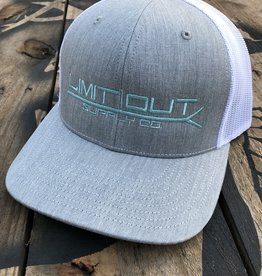 Limit Out Supply Co. Pushpole Logo on the front.